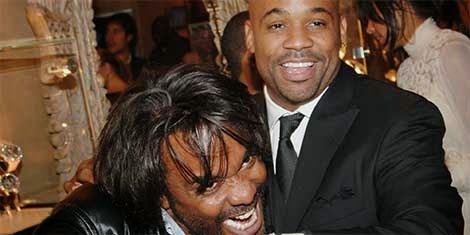 Young Gifted and Black: Did filmmaker Lee Daniels of "Empire" fame, rip Dame Dash off for Millions?!!! Did filmmaker Lee Daniels of "Empire" fame, rip Dame Dash off for Millions?!!! “The deal we made for The Woodsman specifically mentioned the risks of investing in a motion picture and many factors could lead a film to not bring in a profit off the budget. “He’s trying to deceive the court. There are 3 contracts we both signed over the course of the years, to fund Lee’s film projects.